Boity called on her inner superhero Storm, in a white wig. 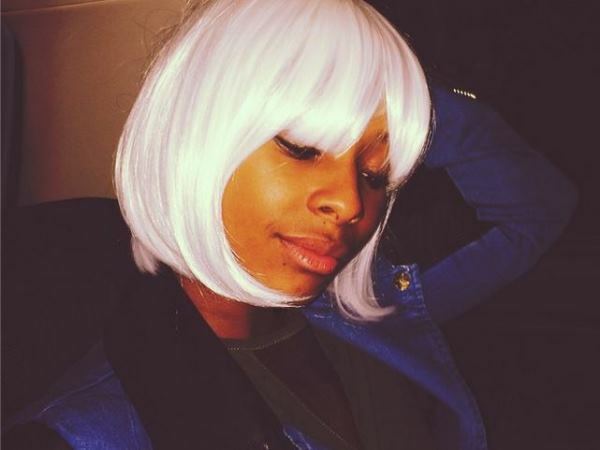 Boity Thulo even looks good in a white wig! After spending the day livin' it up on a yacht with Maps Maponyane and Bonang Matheba, Chiano Sky picked her up from the airport. If we did decide to film a South African X-Men then we definitely have our Storm cast already.